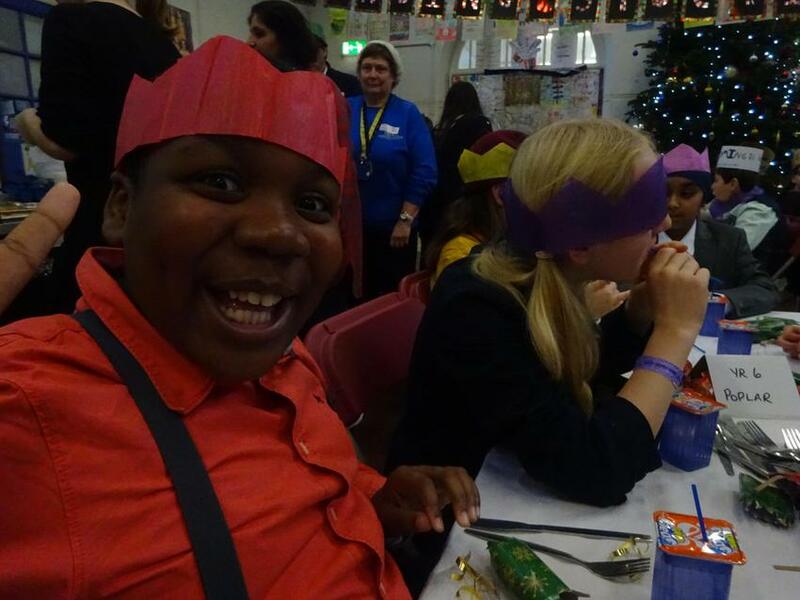 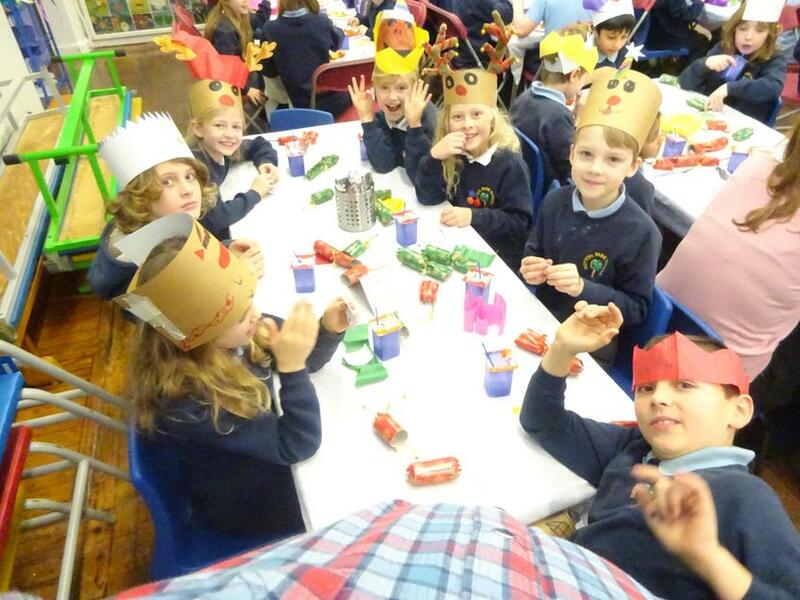 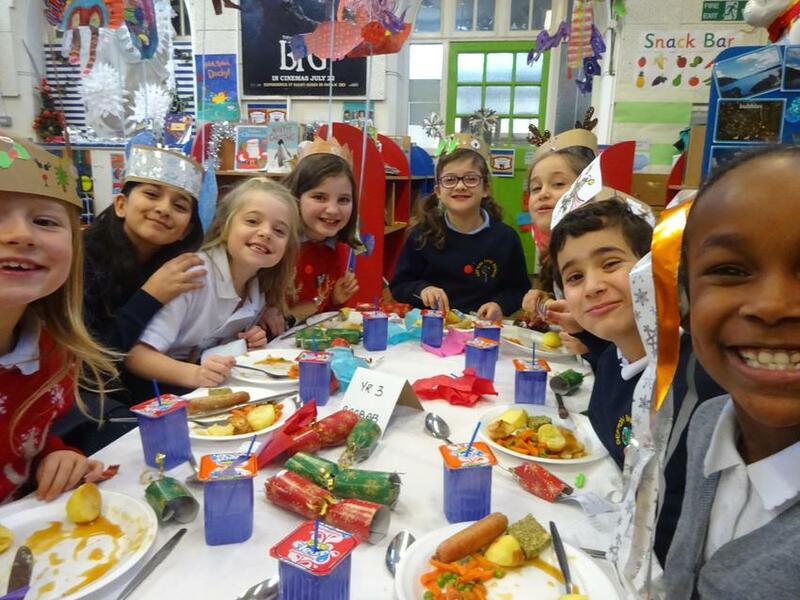 Christmas lunch was held on Tuesday and Wednesday this week. 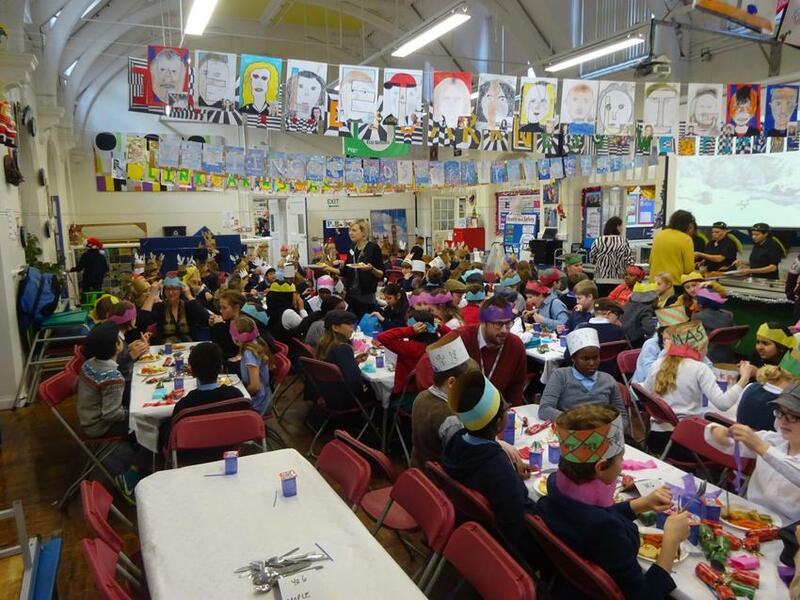 A massive thank you to all the catering team and support staff who worked tirelessly to provide a memorable and enjoyable feast for all. 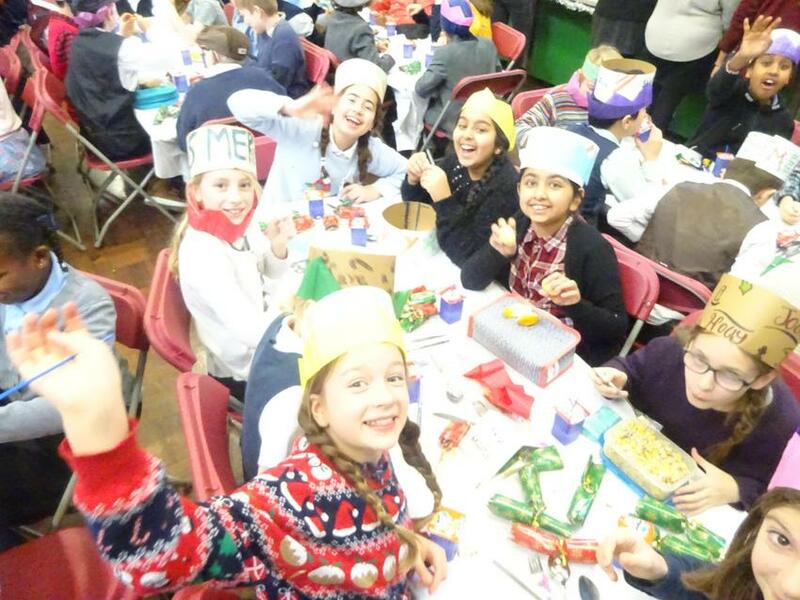 It was a great way to all come together and celebrate the last week of term.